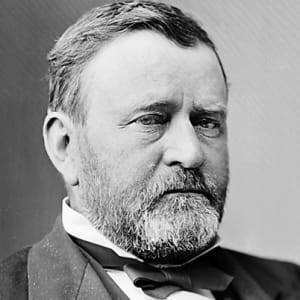 Ulysses S. Grant served as U.S. general and commander of the Union armies during the late years of the American Civil War, later becoming the 18th U.S. president. President Ulysses S. Grant was born Hiram Ulysses Grant on April, 27, 1822, in Point Pleasant, Ohio, near the mouth of the Big Indian Creek at the Ohio River. His famous moniker, "U.S. Grant," came after he joined the military. He was the first son of Jesse Root Grant, a tanner and businessman, and Hannah Simpson Grant. 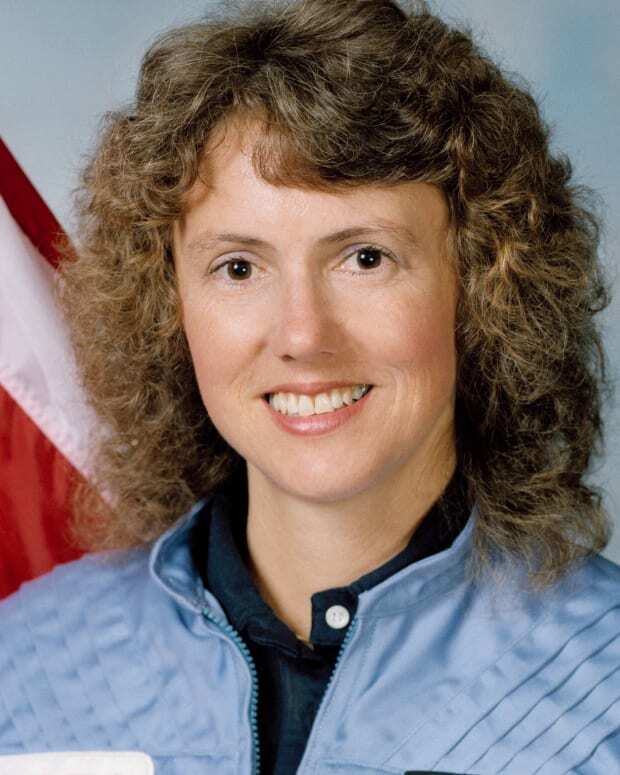 A year after Grant was born, his family moved to Georgetown, Ohio, and had what he described as an "uneventful" childhood. He did, however, show great aptitude as a horseman in his youth. Grant was not a standout in his youth. Shy and reserved, he took after his mother rather than his outgoing father. He hated the idea of working in his father&apos;s tannery business—a fact that his father begrudgingly acknowledged. When Grant was 17, his father arranged for him to enter the United States Military Academy at West Point. A clerical error had listed him as Ulysses S. Grant. Not wanting to be rejected by the school, he changed his name on the spot. 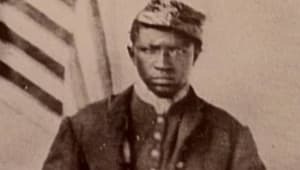 Grant didn&apos;t excel at West Point, earning average grades and receiving several demerits for slovenly dress and tardiness, and ultimately decided that the academy "had no charms" for him. He did well in mathematics and geology and excelled in horsemanship. In 1843, he graduated 21st out of 39, and was glad to be out. He planned to resign from the military after he served his mandatory four years of duty. 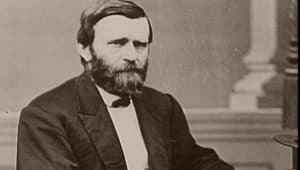 After graduation, Lieutenant Ulysses S. Grant was stationed in St. Louis, Missouri, where he met his future wife, Julia Dent. Grant proposed marriage in 1844, and Julia accepted. Before the couple could wed, however, he was shipped off for duty. During the Mexican-American War, Grant served as quartermaster, efficiently overseeing the movement of supplies. Serving under General Zachary Taylor and later under General Winfield Scott, he closely observed their military tactics and leadership skills. After getting the opportunity to lead a company into combat, Grant was credited for his bravery under fire. 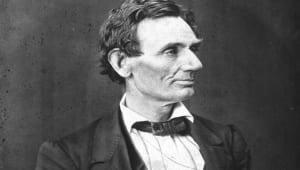 He also developed strong feelings that the war was wrong, and that it was being waged only to increase America&apos;s territory for the spread of slavery. After a four-year engagement, Ulysses and Julia were finally married in 1848. Over the next six years, the couple had four children, and Grant was assigned to several posts. 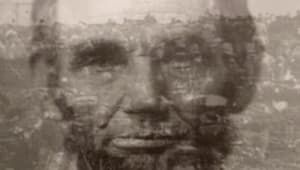 In 1852, he was sent to Fort Vancouver, in what is now Washington State. He missed Julia and his two sons—the second of whom he had not yet seen at this time—and thusly became involved in several failed business ventures in an attempt to get his family to the coast, closer to him. He began to drink, and a reputation was forged that dogged him all through his military career. In the summer of 1853, Grant was promoted to captain and transferred to Fort Humboldt on the Northern California coast, where he had a run-in with the fort&apos;s commanding officer, Lieutenant Colonel Robert C. Buchanan. On July, 31, 1854, Grant resigned from the Army amid allegations of heavy drinking and warnings of disciplinary action. In 1854, Ulysses S. Grant moved his family back to Missouri, but the return to civilian life led him to a low point. He tried to farm land that had been given to him by his father-in-law, but this venture proved to be unsuccessful after a few years. 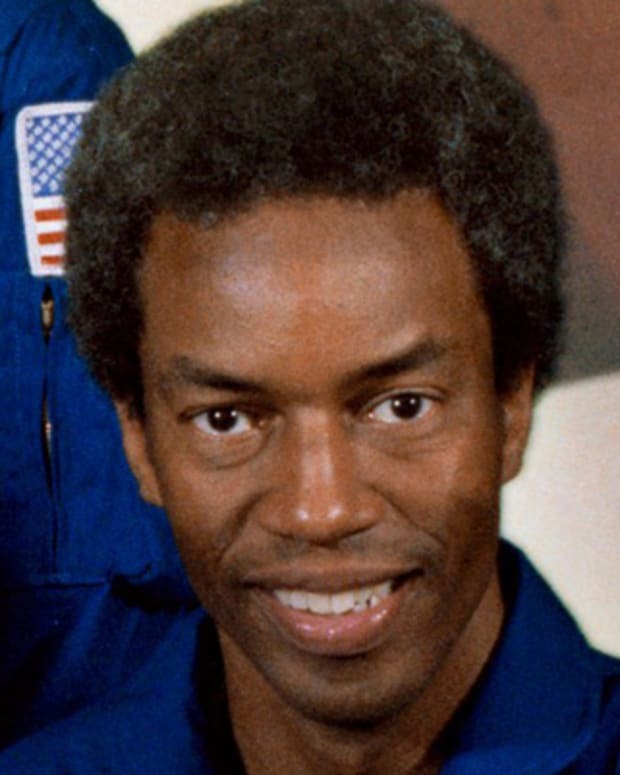 Grant then failed to find success with a real estate venture, and was denied employment as an engineer and clerk in St. Louis. To support his family, he was reduced to selling firewood on a St. Louis street. Finally, in 1860, he humbled himself and went to work in his father&apos;s tannery business as a clerk, supervised by his two younger brothers. On April 12, 1861, Confederate troops attacked Fort Sumter in Charleston Harbor, South Carolina. This act of rebellion sparked Ulysses S. Grant&apos;s patriotism, and he volunteered his military services. Again he was initially rejected for appointments, but with the aid of an Illinois congressman, he was appointed to command an unruly 21st Illinois volunteer regiment. 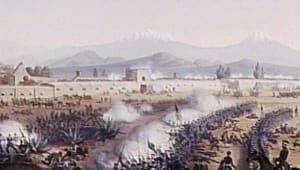 Applying lessons that he&apos;d learned from his commanders during the Mexican-American War, Grant saw that the regiment was combat-ready by September 1861. 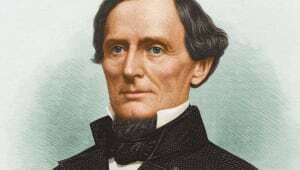 When Kentucky&apos;s fragile neutrality fell apart in the fall of 1861, Grant and his volunteers took the small town of Paducah, Kentucky, at the mouth of the Tennessee River. In February 1862, in a joint operation with the U.S. Navy, Grant&apos;s ground forces applied pressure on Fort Henry and Fort Donelson, taking them both—these battles are credited as the earliest significant Union victories of the American Civil War. After the assault on Fort Donelson, Grant earned the moniker "Unconditional Surrender Grant" and was promoted to major general of volunteers. 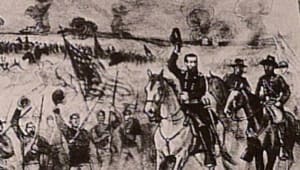 In April 1862, Ulysses S. Grant moved his army cautiously into enemy territory in Tennessee, in what would later become known as the Battle of Shiloh (or the Battle of Pittsburg Landing), one of the bloodiest battles of the Civil War. Confederate commanders Albert Sidney Johnston and P.G.T. 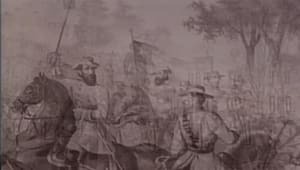 Beauregard led a surprise attack against Grant&apos;s forces, with fierce fighting occurring at an area known as the "Hornets&apos; Nest" during the first wave of assault. Confederate General Johnston was mortally wounded, and his second-in-command, General Beauregard, decided against a night assault on Grant&apos;s forces. Reinforcement finally arrived, and Grant was able to defeat the Confederates during the second day of battle. The Battle of Shiloh proved to be a watershed for the American military and a near disaster for Grant. 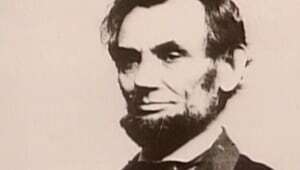 Though he was supported by President Abraham Lincoln, Grant faced heavy criticism from members of Congress and the military brass for the high casualties, and for a time, he was demoted. 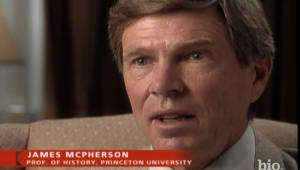 A war department investigation led to his reinstatement. Union war strategy called for taking control of the Mississippi River and cutting the Confederacy in half. In December 1862, Grant moved overland to take Vicksburg—a key fortress city of the Confederacy—but his attack was stalled by Confederate cavalry raider Nathan Bedford Forest, as well as due to getting bogged down in the bayous north of Vicksburg. In his second attempt, Grant cut some, but not all, of his supply lines, moved his men down the western bank of the Mississippi River, and crossed south of Vicksburg. Failing to take the city after several assaults, he settled into a long siege, and Vicksburg finally surrendered on July 4, 1863. 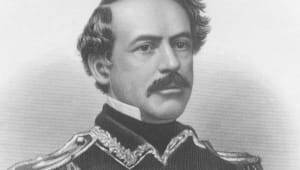 Though Vicksburg marked both Grant&apos;s greatest achievement thus far and a moral boost for the Union, rumors of Grant&apos;s heavy drinking followed him through the rest of the Western Campaign. 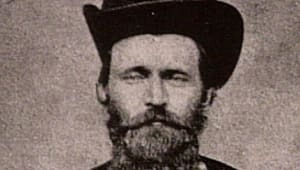 Grant suffered from intense migraine headaches due to stress, which nearly disabled him and only helped to spread rumors of his drinking, as many chalked up his migraines to frequent hangovers. However, his closest associates said that he was sober and polite, and that he displayed deep concentration, even in the midst of a battle. 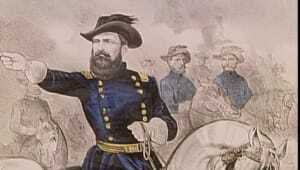 In October 1863, Grant took command at Chattanooga, Tennessee. The following month, from November 22 to November 25, Union forces routed Confederate troops in Tennessee at the battles of Lookout Mountain and Missionary Ridge, known collectively as the Battle of Chattanooga. 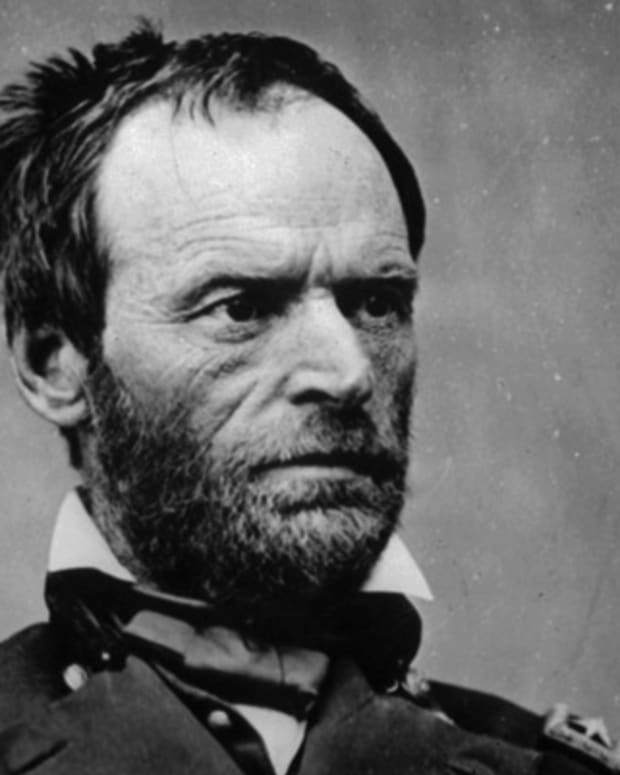 The victories forced the Confederates to retreat into Georgia, ending the siege of the vital railroad junction of Chattanooga—and ultimately paving the way for Union General William Tecumseh Sherman&apos;s Atlanta campaign and march to Savannah, Georgia, in 1864. 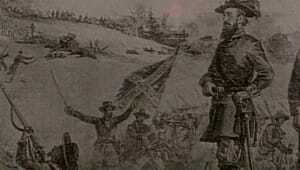 Ulysses S. Grant saw the military objectives of the Civil War differently than most of his predecessors, who believed that capturing territory was most important to winning the war. 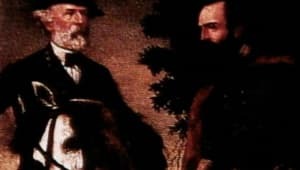 Grant adamantly believed that taking down the Confederate armies was most important to the war effort, and to that end, set out to track down and destroy General Robert E. Lee&apos;s Army of Northern Virginia. 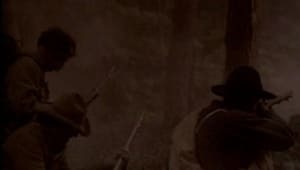 From March 1864 until April 1865, Grant doggedly hunted for Lee in the forests of Virginia, all the while inflicting unsustainable casualties on Lee&apos;s army. On April 9, 1865, Lee surrendered his army, marking the end of the Civil War. The two generals met at a farm near the village of Appomattox Court House, and a peace agreement was signed. In a magnanimous gesture, Grant allowed Lee&apos;s men to keep their horses and return to their homes, taking none of them as prisoners of war. During post-war reorganization, Ulysses S. Grant was promoted to full general and oversaw the military portion of Reconstruction. 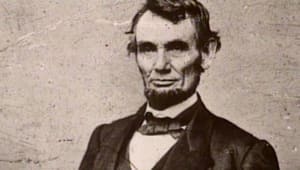 He was then put in an awkward position during President Andrew Johnson&apos;s fight with the Radical Republicans and Johnson&apos;s impeachment. 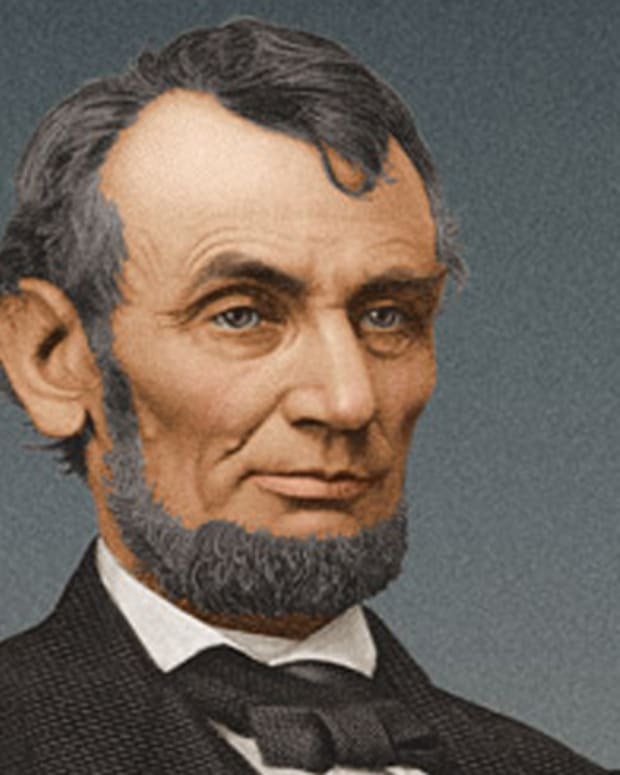 Subsequently, in 1868, Grant was elected the 18th president of the United States. 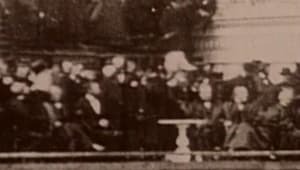 When he entered the White House the following year, Grant was not only politically inexperienced, he was—at the age of 46—the youngest president theretofore. 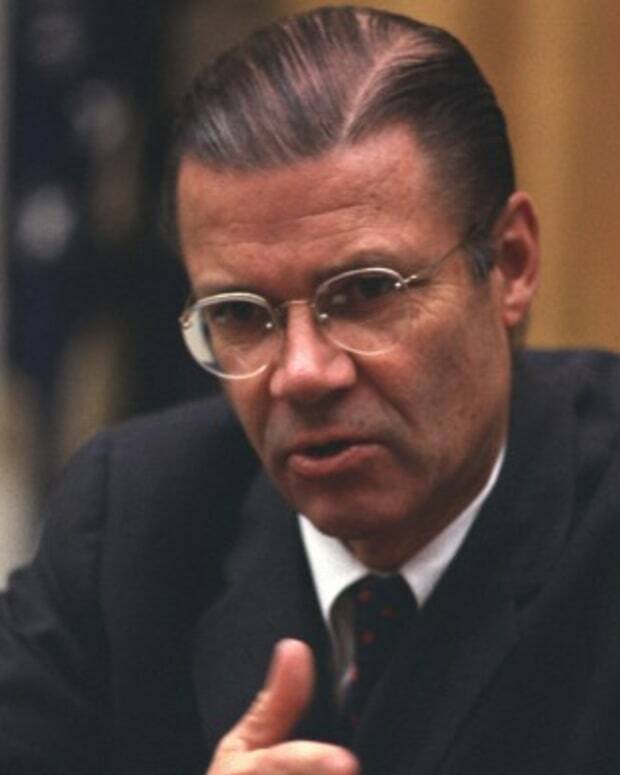 Though scrupulously honest, Grant became known for appointing people who were not of good character. 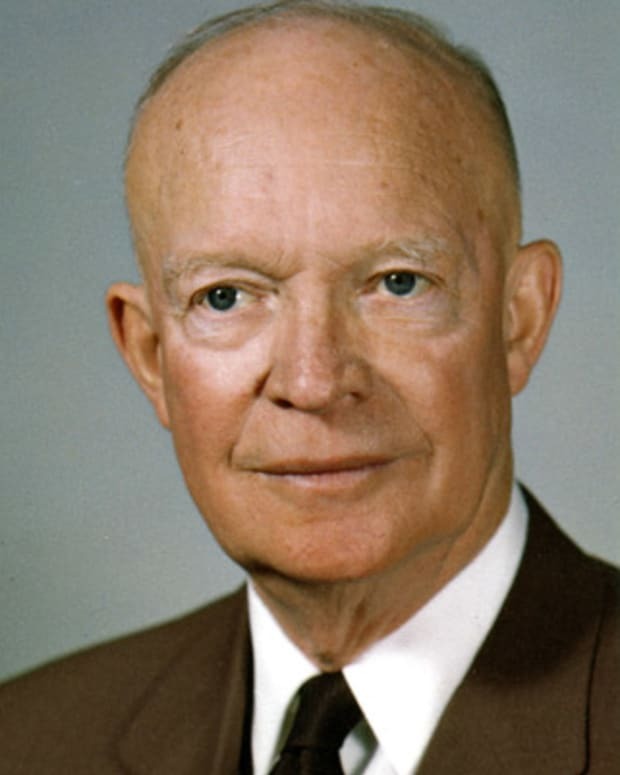 While he had some success during his time in office, including pushing through ratification of the 15th Amendment and establishing the National Parks Service, his administration&apos;s scandals rocked both of his presidential terms, and he didn&apos;t get the opportunity to serve a third. After leaving the White House, Ulysses S. Grant&apos;s lack of success at civilian life continued once again. He became a partner of the financial firm Grant and Ward only to have his partner, Ferdinand Ward, embezzle investors&apos; money. The firm went bankrupt in 1884, as did Grant. 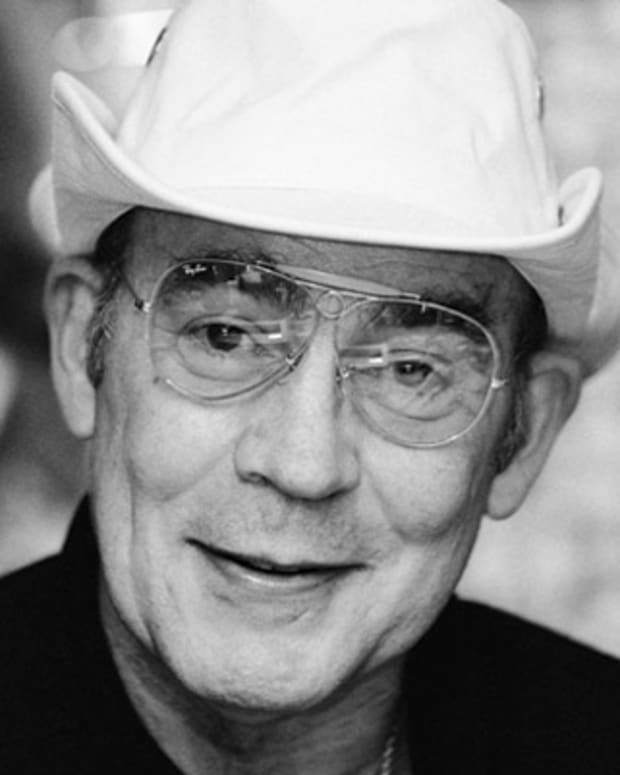 That same year, Grant learned that he was suffering from throat cancer, and though his military pension was reinstated, he was strapped for cash. Grant began selling short magazine articles about his life and then negotiated a contract with a friend, famed novelist Mark Twain, to publish his memoirs. 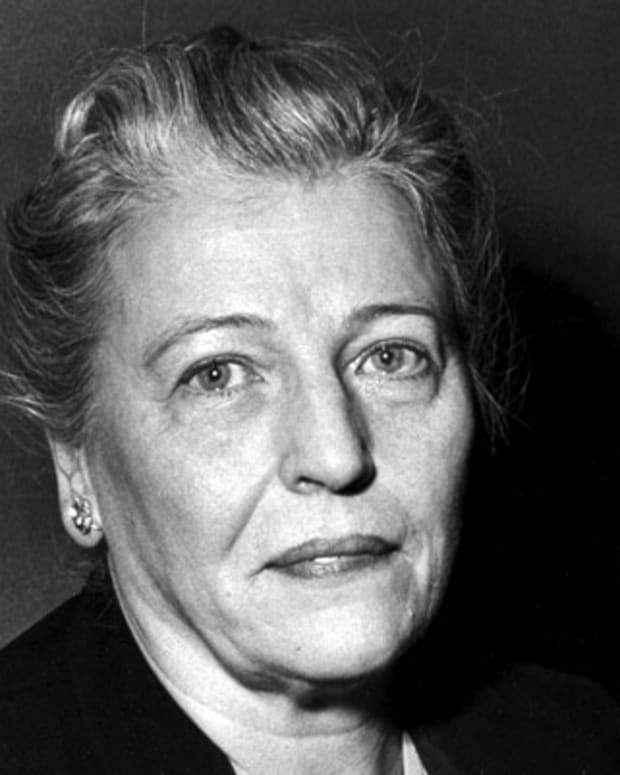 The two-volume set went on to sell some 300,000 copies, becoming a classic work of American literature. Ultimately, the work earned Grant&apos;s family nearly $450,000. 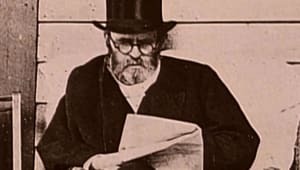 Ulysses S. Grant died on July 23, 1885—just as his memoirs were being published—at the age of 63, in Mount McGregor, New York. 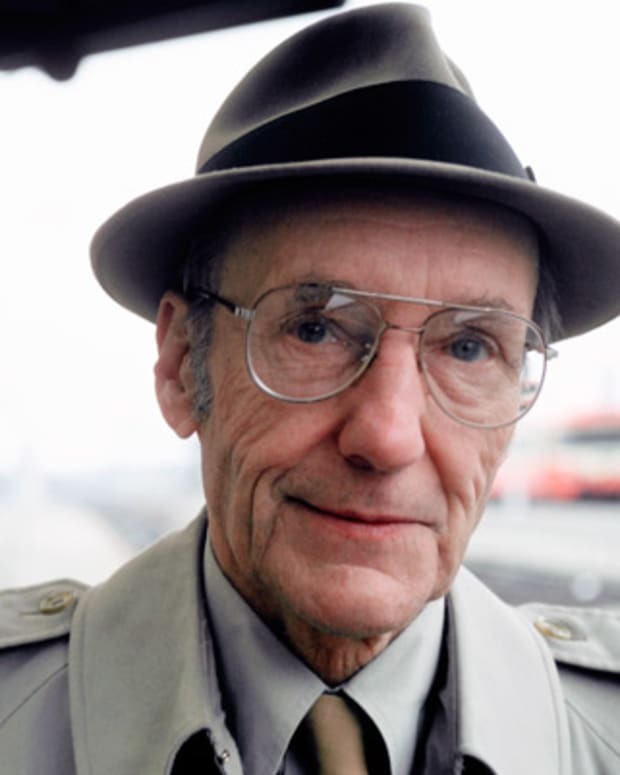 He is buried in New York City. In 2017, Pulitzer Prize-winning writer Ron Cherkow published a biography, Grant, that focused on the 18th President&apos;s relationship with a domineering father, his battle with alcoholism, and efforts to see through Reconstruction amendments and beat back an emerging Ku Klux Klan. Viewed as a fitting mirror to contemporary events, including the resurfacing of a white nationalist movement, Grant was named one of The New York Times&apos; 10 best books of the year.